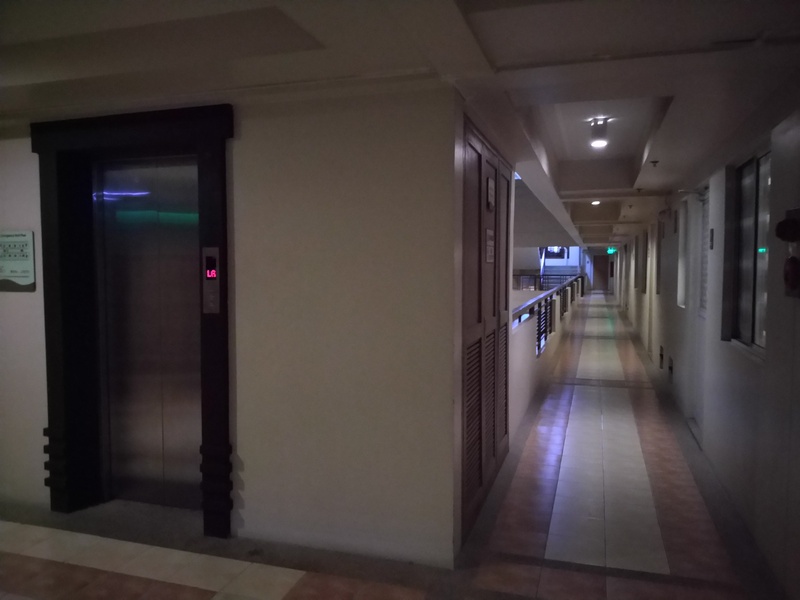 This condominium for sale with a floor area of 63.5 sqm is located at Cedar Crest, Bambang, Taguig. 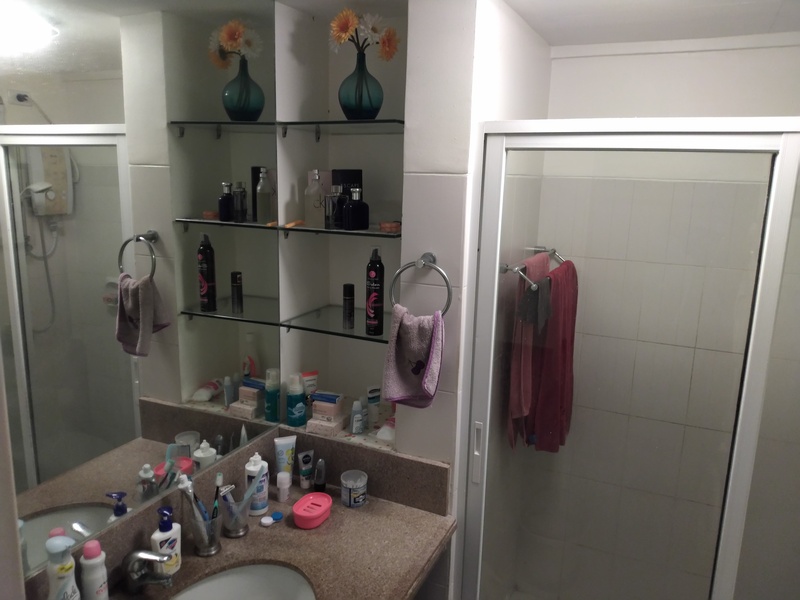 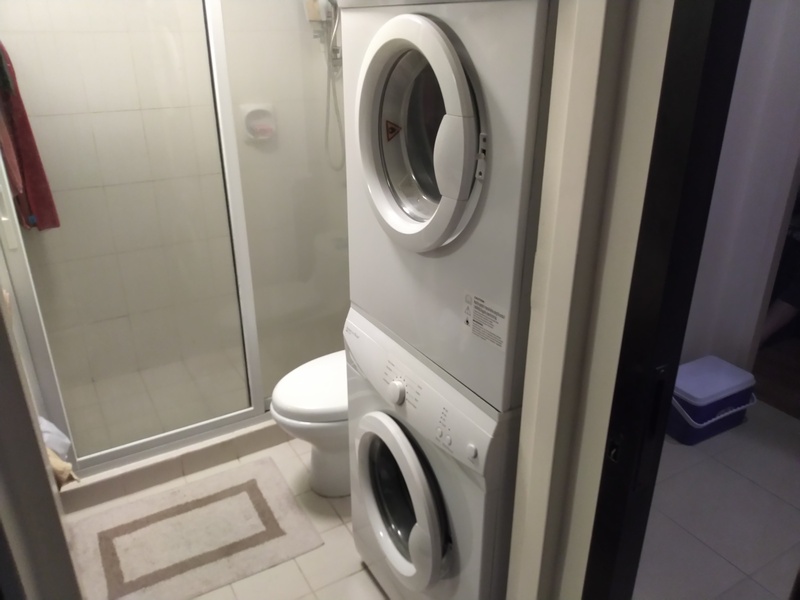 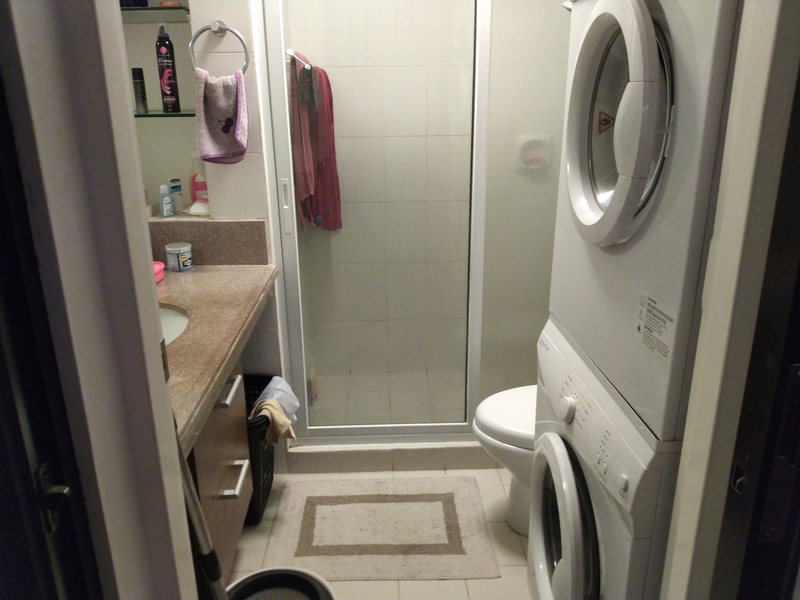 This fully furnished property features 2 bedrooms and 1 bathroom. 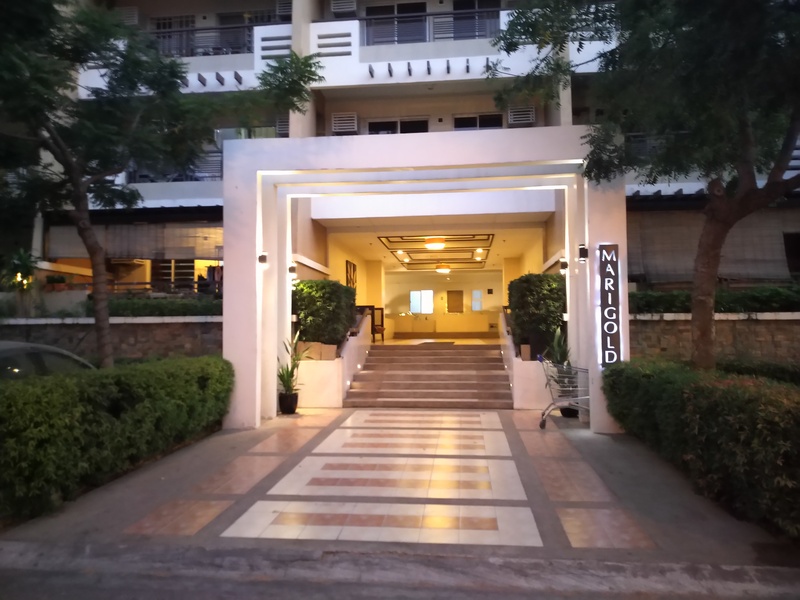 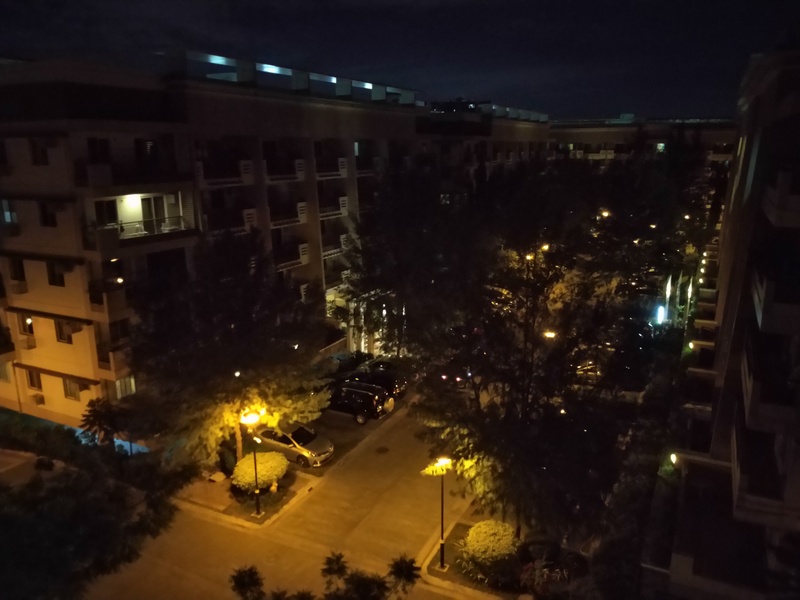 It also offers convenient access to lifestyle options and alternatives for relaxation and enjoyment for individuals and families in a progressive neighborhood. 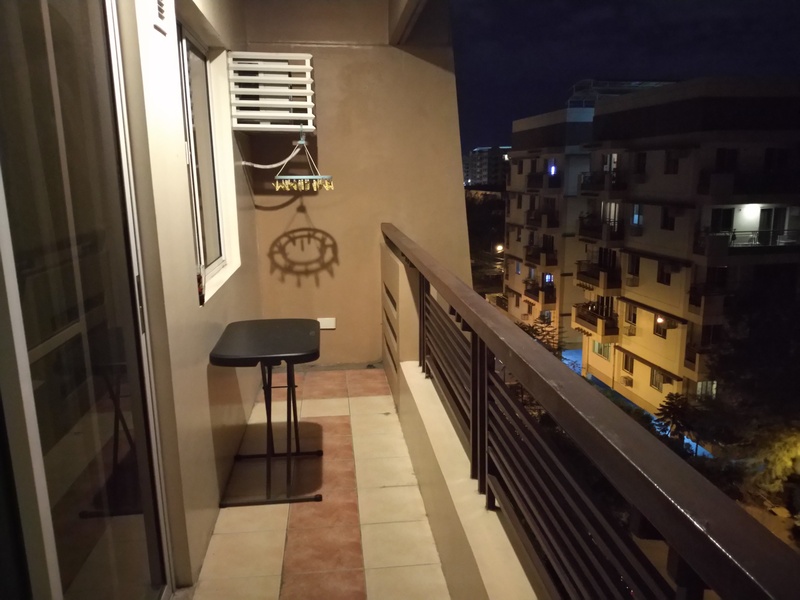 Potential home buyers can expect to enjoy a balcony/terrace and full access to the gym and swimming pool. 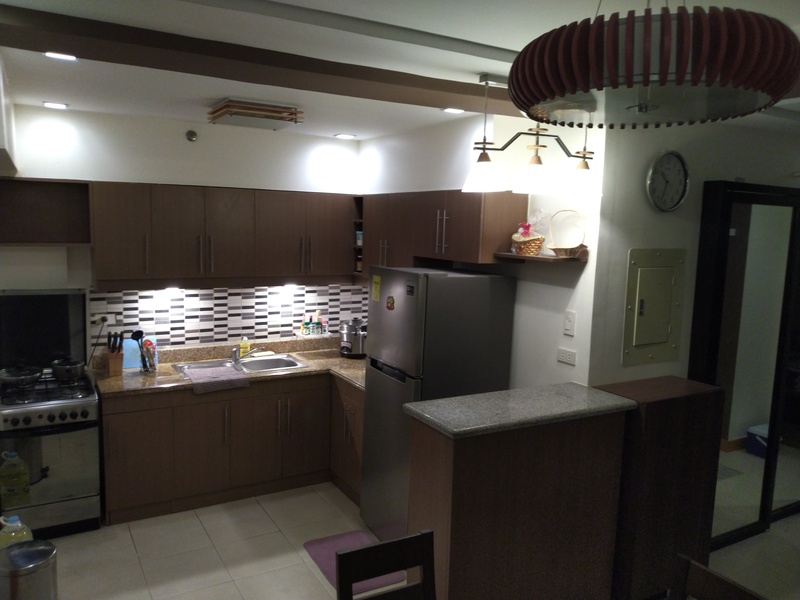 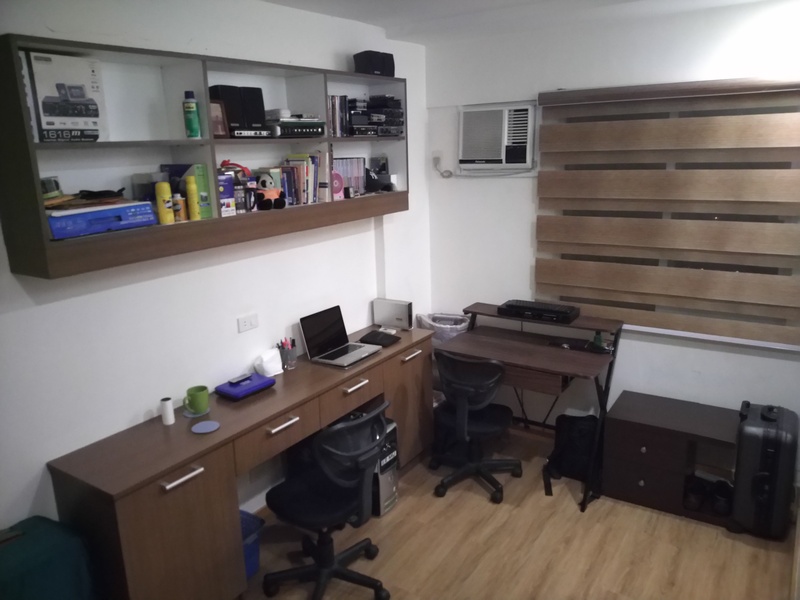 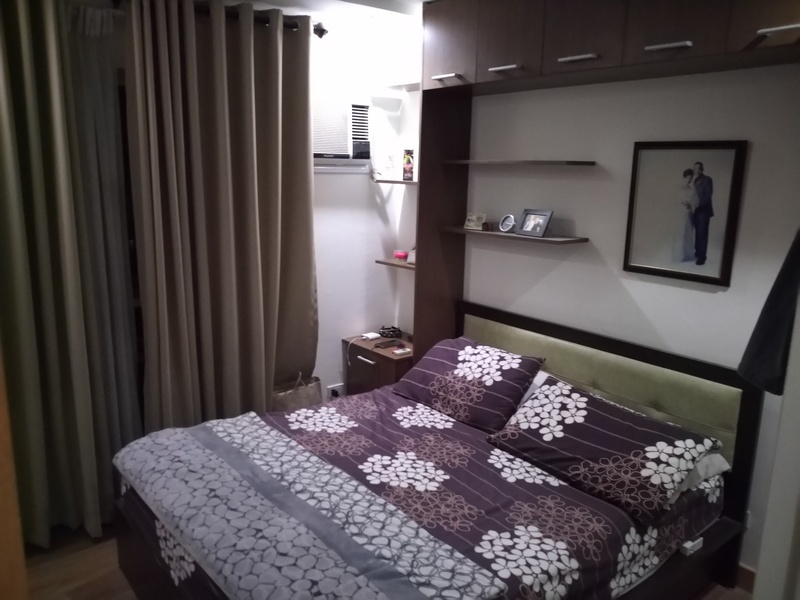 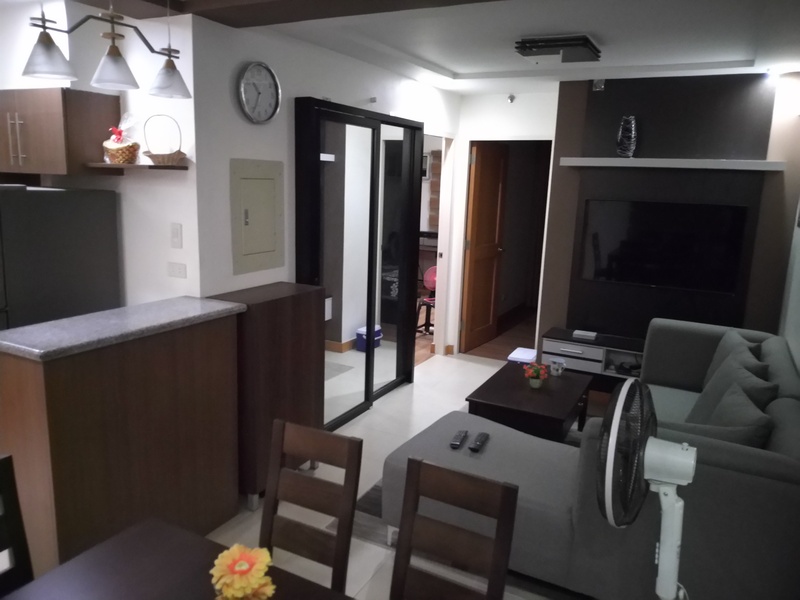 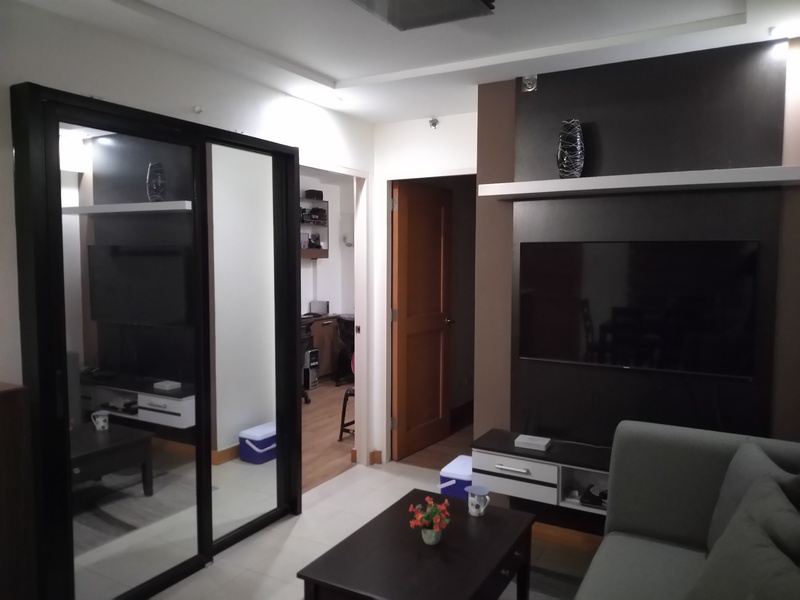 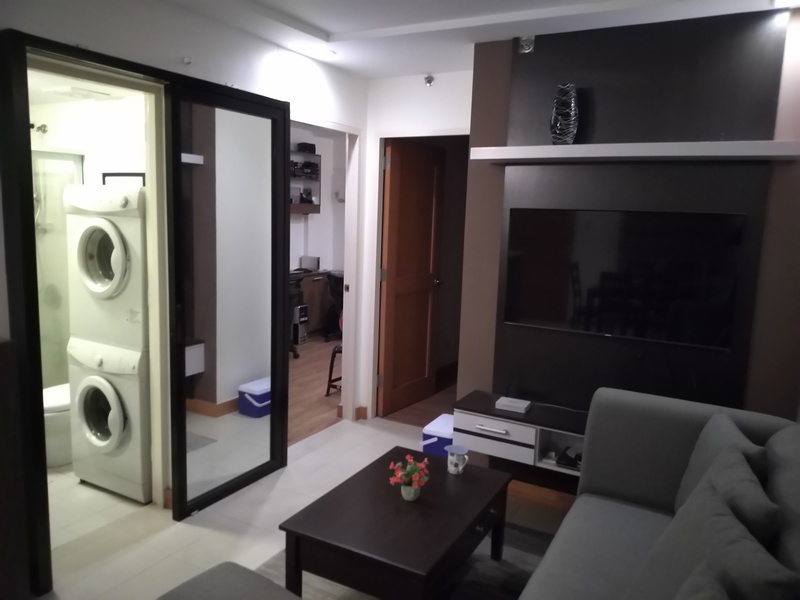 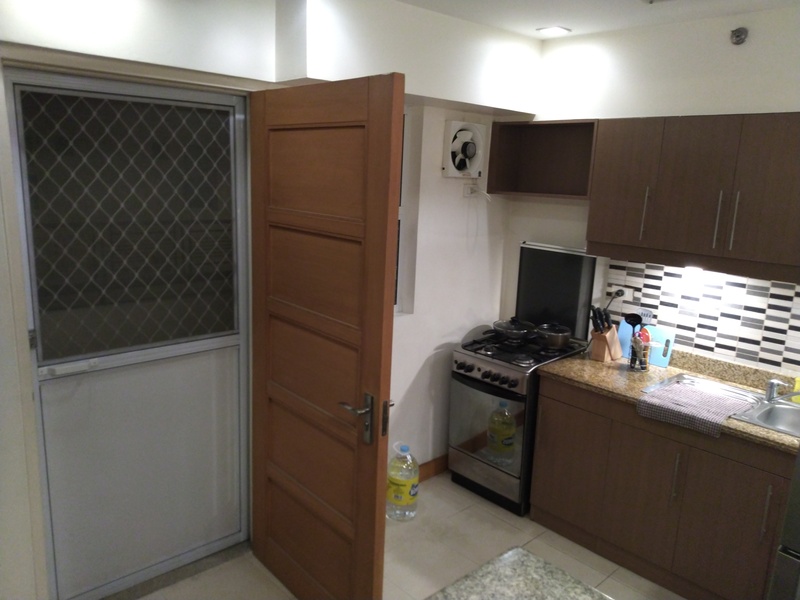 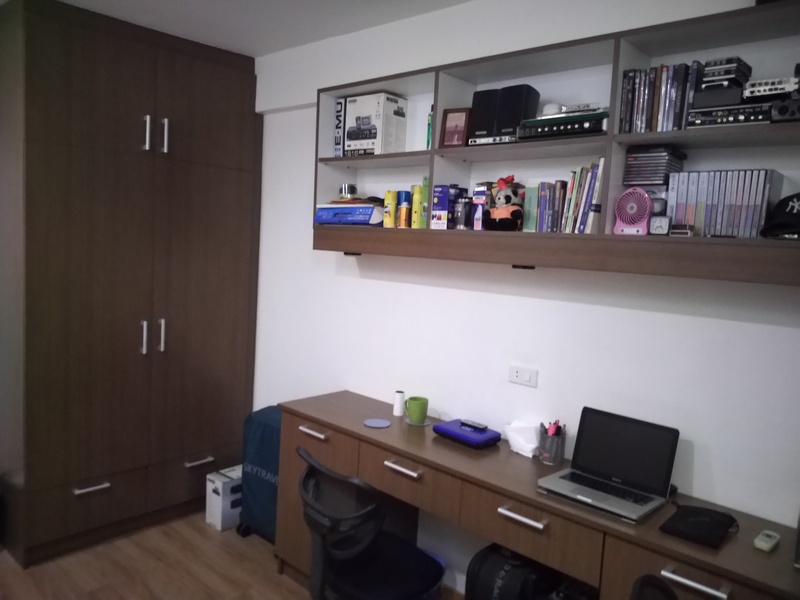 I am interested in the 2 bedroom condo for sale in Taguig, Metro Manila.